UPDATE: Final amount raised by the Striders is $2612.00. Looking forward to next year! 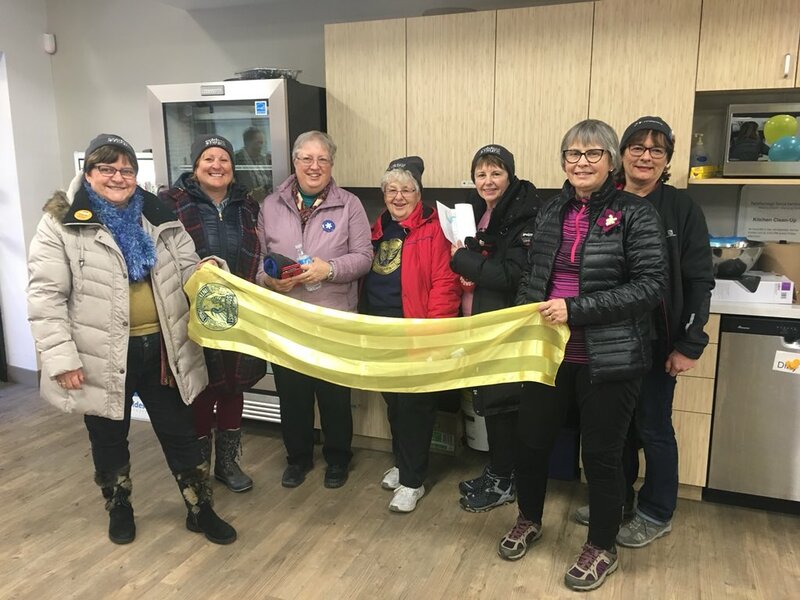 Soroptimist Peterborough’s team, Soroptimist Striders walked on February 24th in support of Cameron House and the Brock Mission. Striders are: Linda McElroy, Dorothy MacDonald, Julaine Palmer (Captain), Linda Skilton, Tanna Edwards, Jane Crane and Dianne Hutchison. Our goal was $2500. and we have raised $2452. with donations still coming in. We were the top fundraising team in Peterborough.